This challenging 12.1-mile portion of the Soddy Creek Segment passes towering rocks and cliff lines, through three major watersheds on trail that ranges from easy to steep and technical. From the parking area at Hotwater Road/Sluder Lane, the trail descends quickly to cross Little Soddy Creek. There are several signs noting the history of the area, as well as a yellow blazed historic loop trail. Take this yellow trail as it climbs steeply out of the valley toward Hotwater Road. After crossing the road (no parking is available here), you'll climb to high on the ridge, around the point of the mountain, and finally back into the Deep Creek Gorge. After about 3.5 miles, you’ll pass a climber's access trail, then make a steep, rocky descent into the beautiful Deep Creek, a place of tall cliffs, huge boulders and rushing waters. A new bridge makes crossing the creek easy, but you'll soon be descending again to reach Big Soddy Creek. The State of Tennessee took over construction of a suspension bridge across Big Soddy and has made little progress since, so unless it is dry season you may have to get wet. If the water is too high, you may want to turn back and use the climber's trail at Deep Creek to make your escape. Past Big Soddy Creek, you’ll encounter bluffs and wooden steps along Board Camp Creek until the trail again changes character. As you meander through peaceful areas along the creek, the undergrowth is lush and low among stands of hemlock and pines. After climbing to reach Highway 111, the trail parallels the highway to emerge at the exit ramp for Jones Gap Road. Cross 111 on the overpass and then turn right onto Heiss Mountain Road (it will be difficult not to stop at the convenience store) for a half mile to the trailhead on the left. 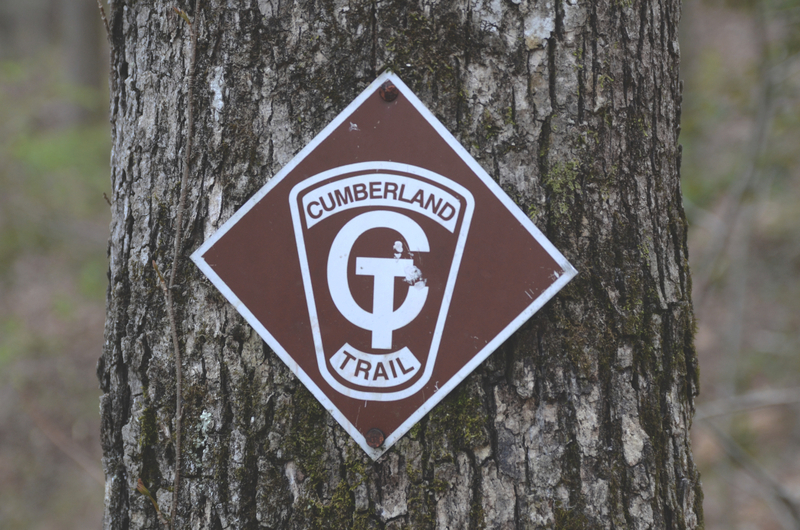 Seasoned hikers and trail runners will enjoy the challenge of some technical sections along with an estimated 1,200 feet of elevation change. This section is a key part of the UpChuck 50k race route. The Hotwater Road/Sluder Lane trailhead is just a short drive up the mountain from Soddy-Daisy. The northern end of this section is at Heiss Mountain Road, just off Highway 111. 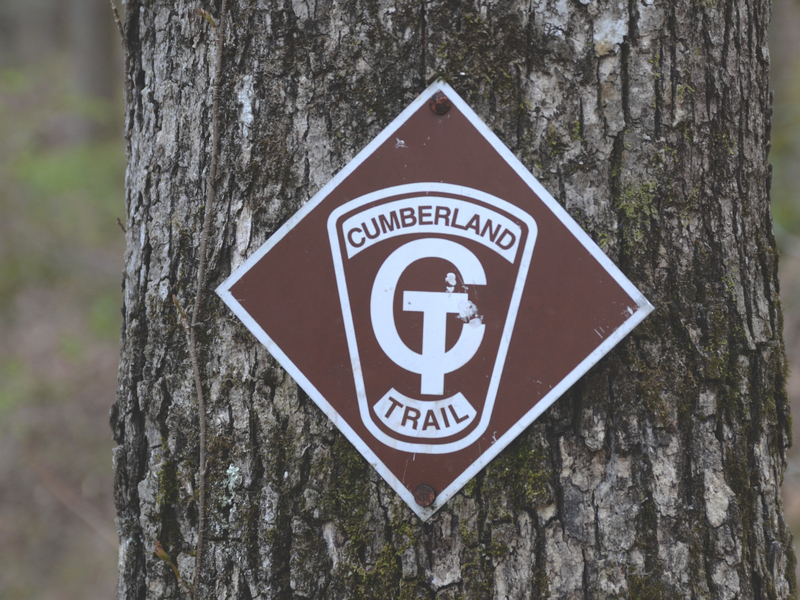 For details, see cumberlandtrail.org. Other possibilities include the Southeastern Climber's Coalition Deep Creek parking area on Old Hotwater Road. There are no designated campsites, but leave-no-trace camping is available along Board Camp Creek.